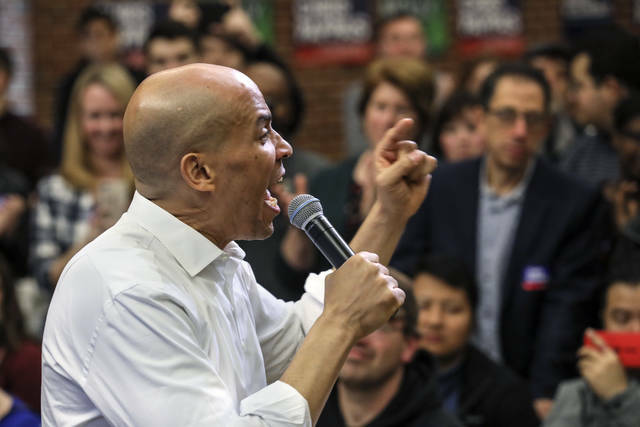 Motivated by an urgency to unseat President Donald Trump and the prospect of a historically large primary field, Democrats see little incentive to delay or downplay their 2020 presidential hopes. Their more transparent approach is upending one of Washington’s favorite “will they or won’t they” parlor games and pushed the campaign calendar up earlier than ever before. “We not only know what the talent is, but they know us and they know about our message,” said Delaney, whose campaign currently has about 10 staffers in Iowa. He expects that number to grow to at least 20 by January and 100 by June. New York Sen. Kirsten Gillibrand was also up front about her White House ambitions, telling ABC’s “The View” Monday that she was indeed considering a campaign. “I believe right now every one of us should figure out how we can do whatever we can with our time, with our talents, to restore that moral decency, that moral compass and that truth of who we are as Americans,” Gillibrand said. Unlike in 2016, when Hillary Clinton’s shadow loomed large over the party, Democrats enter the 2020 campaign without a clear favorite. Former Vice President Joe Biden occupies the most similar role, with broad name recognition and a deep political network. California Sen. Kamala Harris, who would be considered an early favorite in the White House race, also called candidates she campaigned for in early-voting presidential states, including Deidre DeJear, who was Iowa’s first African-American woman nominated for statewide office but lost in her bid for secretary of state. Montana’s Bullock, who has made several stops in Iowa this year, traveled to New York after Election Day to meet with potential donors. 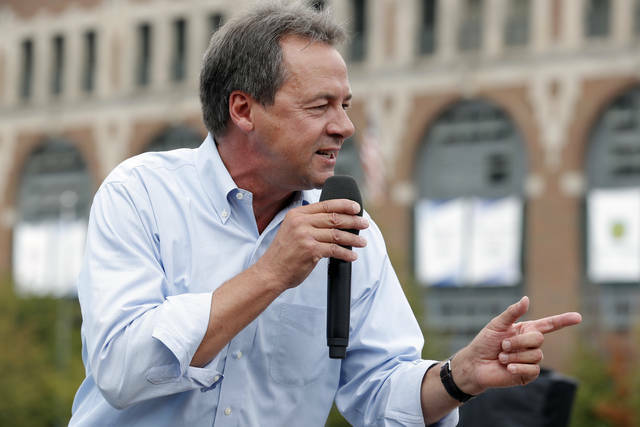 Though Bullock has a lower profile than many possible Democratic contenders, he has an experienced team of political advisers, including chief of staff Tom Lopach — the former executive director of the Democratic Senatorial Campaign Committee — and Nick Baldick, a veteran Democratic strategist.